David Crosby talks to John Wilson and an audience about his 1971 solo album If I Could Only Remember My Name. From November 2013. Ray Davies talks to John Wilson about the Kinks albums Lola and Muswell Hillbillies. 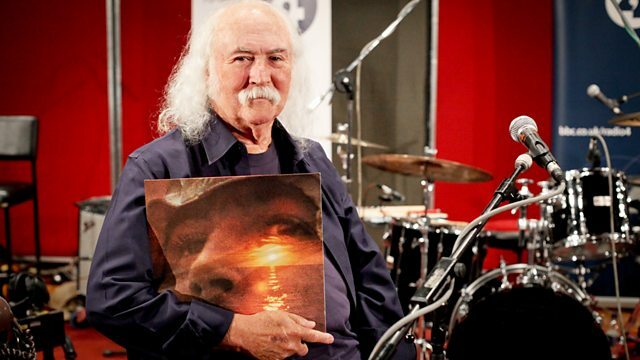 David Crosby discusses his 1971 debut solo album, If I Could Only Remember My Name. Rod Argent, Chris White and Colin Blunstone on the Zombies' album Odessey and Oracle. The Canadian singer-songwriter talks to John Wilson on Front Row.